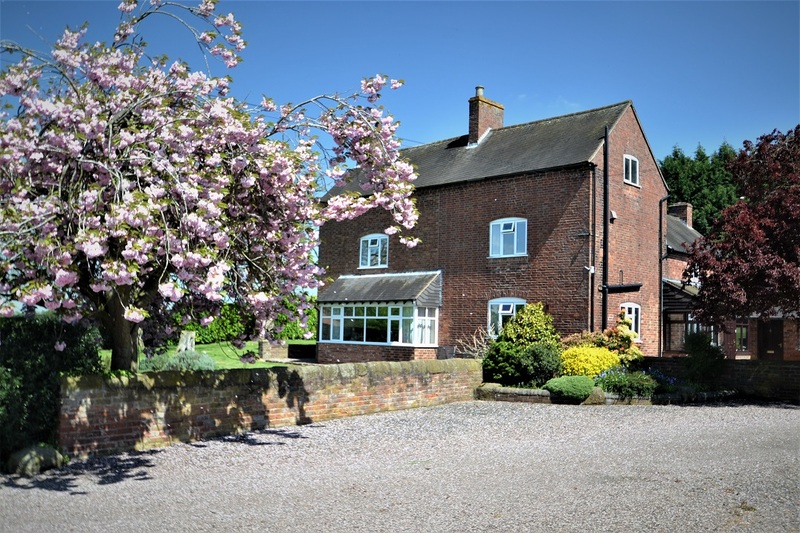 The charming hamlet of Pickstock is found three miles to the north of the thriving market town of Newport which dates back to the 12th Century and, with its distinctive wide main street, provides a diverse range of social and leisure amenities. 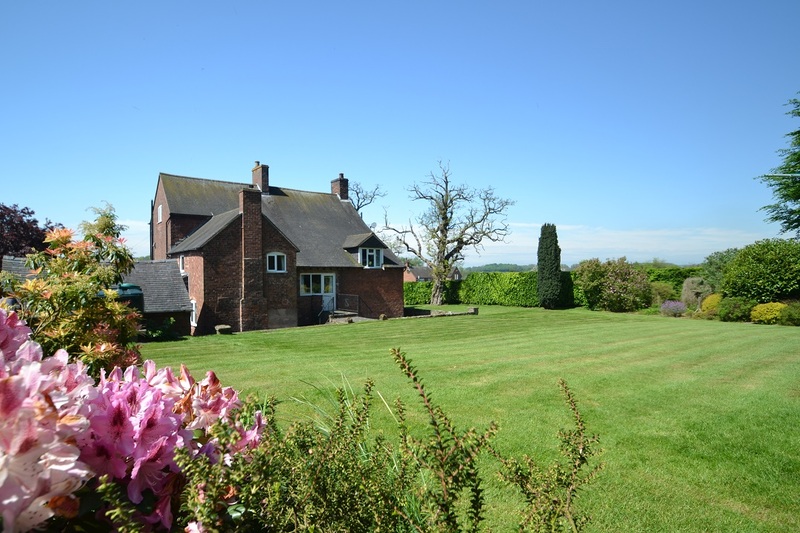 Telford and the historic county town of Shrewsbury both provide a more extensive variety of facilities including excellent commuter links. The area is extremely well served educationally with both private and state primary and secondary schools and well reputed grammar schools in Newport. 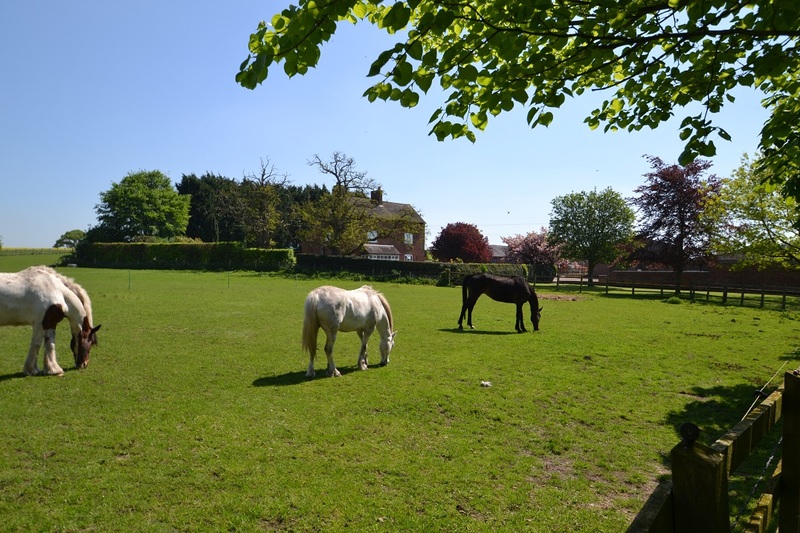 The award-winning Harper Adams University is only three miles away. 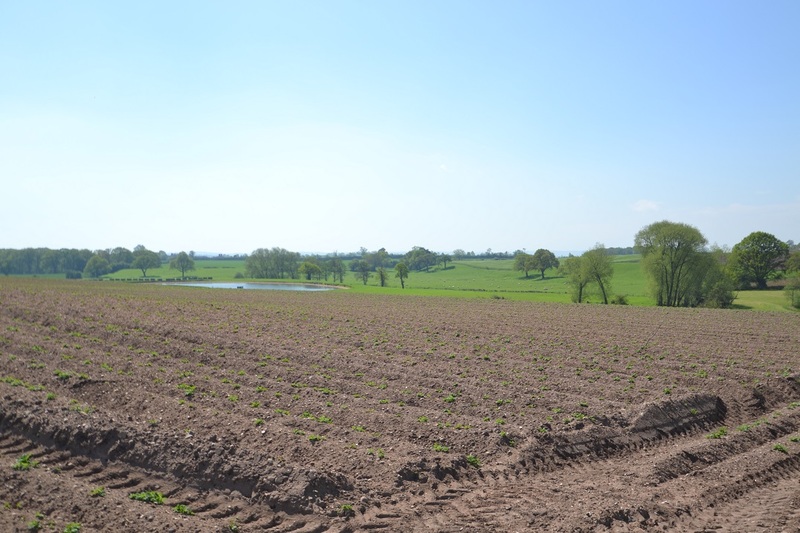 There are records of a settlement at Pickstock as far back as Saxon times and the remains of a praying cross are found in the field adjacent to the farm. 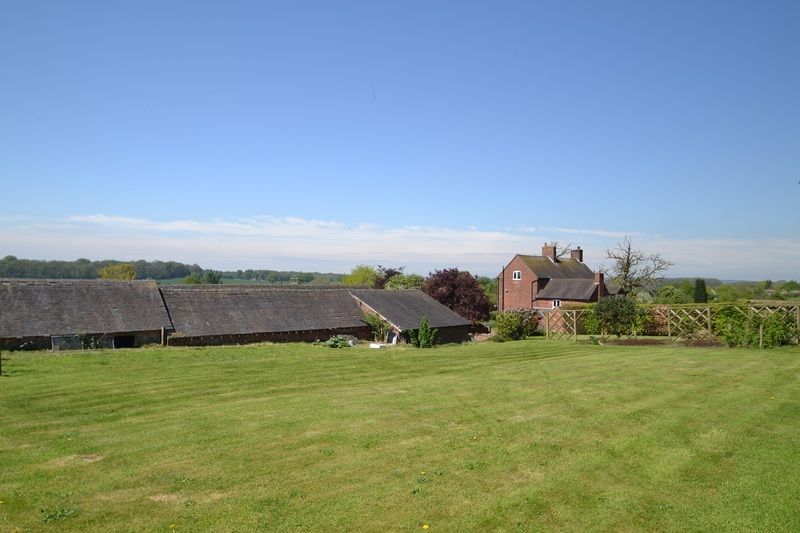 Pickstock Manor Farm is believed to have once been a travellers inn and resting place as it is situated equidistant between the monasteries at Stafford and Hawkstone. 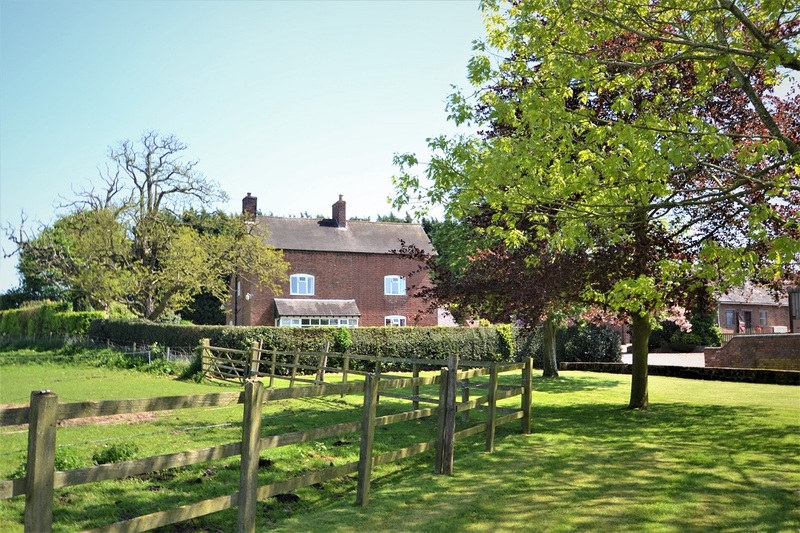 The peaceful rural location of Pickstock Manor Farm belies the fact that it is situated only one mile from the A41 and consequently is well placed for access to the A5 and M54 motorway. Furthermore there are mainline rail links from Stafford which is only 15 miles distant and international airports within a 80 minute drive. Lot One. 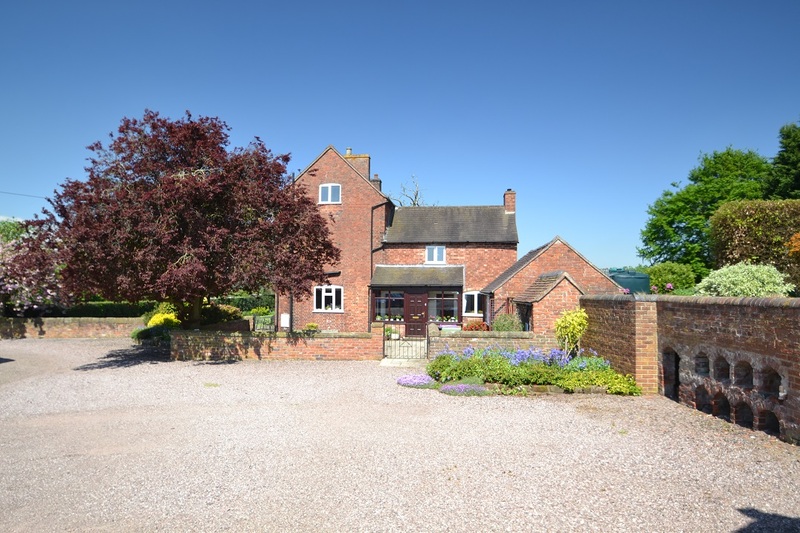 The house has many period features, particularly the older part of the property which is believed to date back to the 1600’s and during some renovation works, when the property was re-roofed, a section of original wattle and daub was revealed. 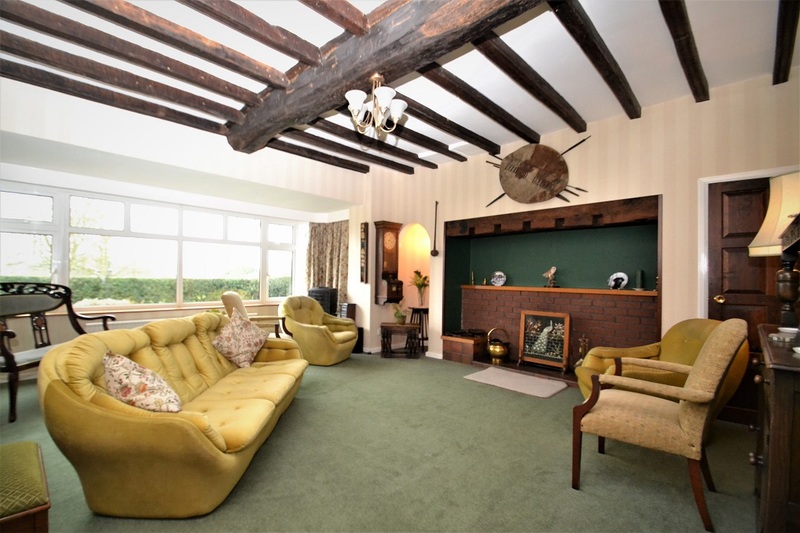 There are many other fascinating architectural features including exposed beams in many rooms and bee boles recessed within an external stone wall designed to offer shelter from the elements to the bees’ straw hives. 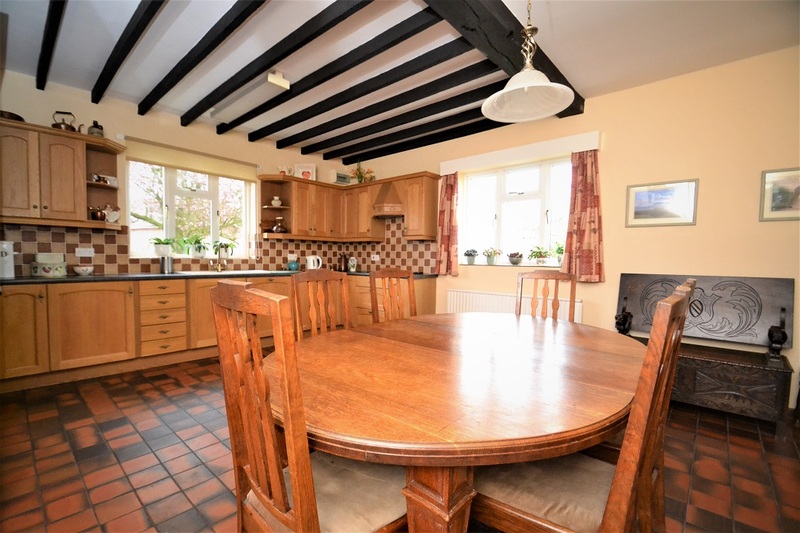 To the ground floor there is a traditional farmhouse kitchen with space for a large dining table and a separate utility room along with a spacious sitting room with full width picture window allowing plentiful light into the room. 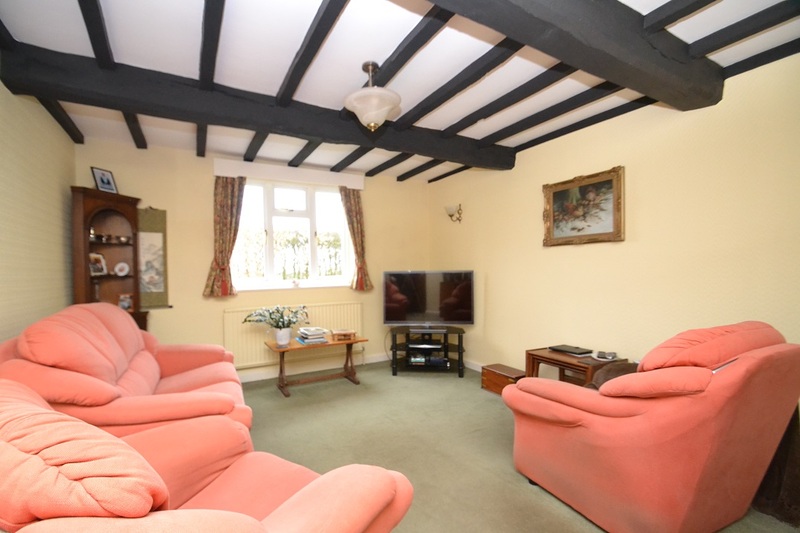 Beyond this is a cosy snug ideally as a family sitting room or children’s playroom. 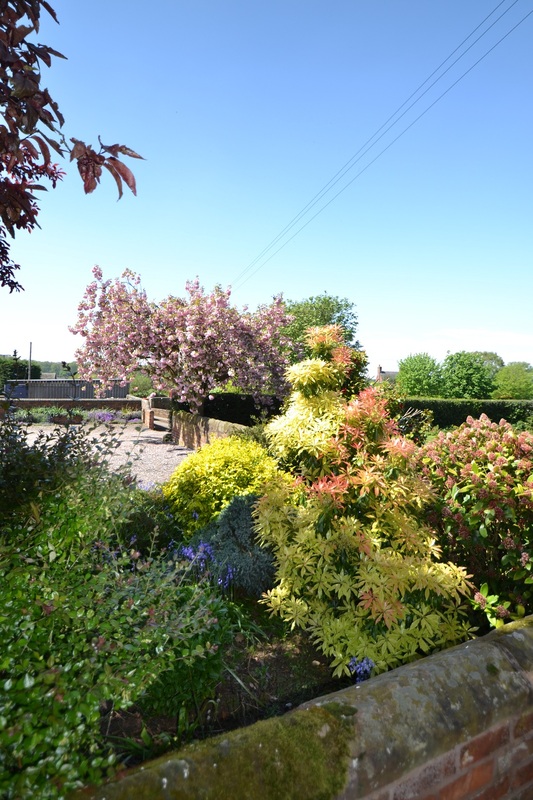 A split level landing allows access to the rear garden which sits slightly elevated behind the house. 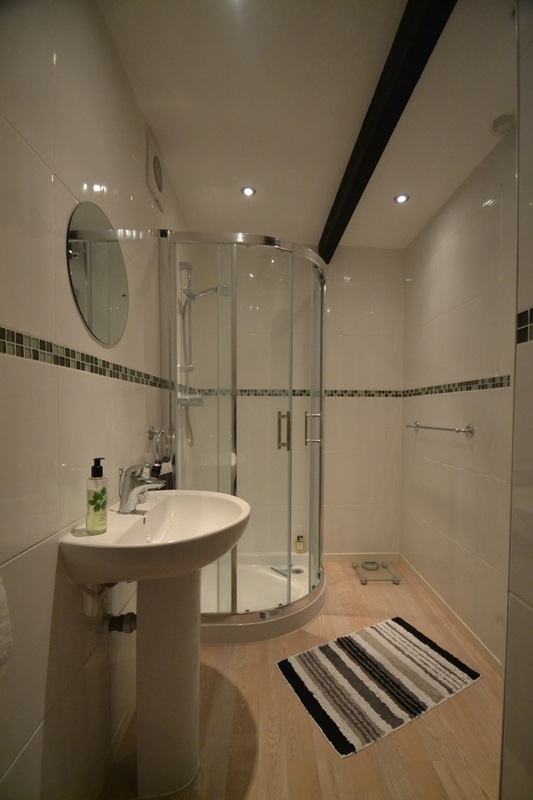 To the first floor are four bedrooms, one of which has an en-suite shower room, and a family bathroom. A further staircase rises to the second floor attic rooms. 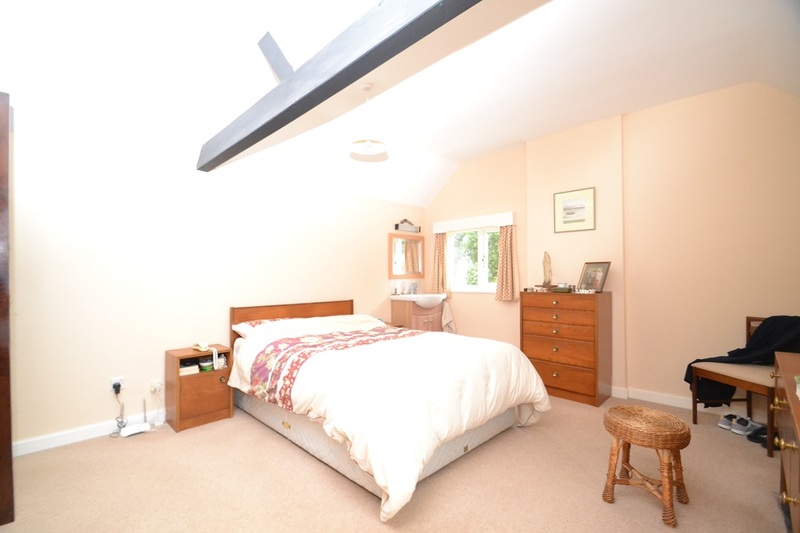 Currently utilised for storage, these rooms could with some works provide additional bedroom or living space. 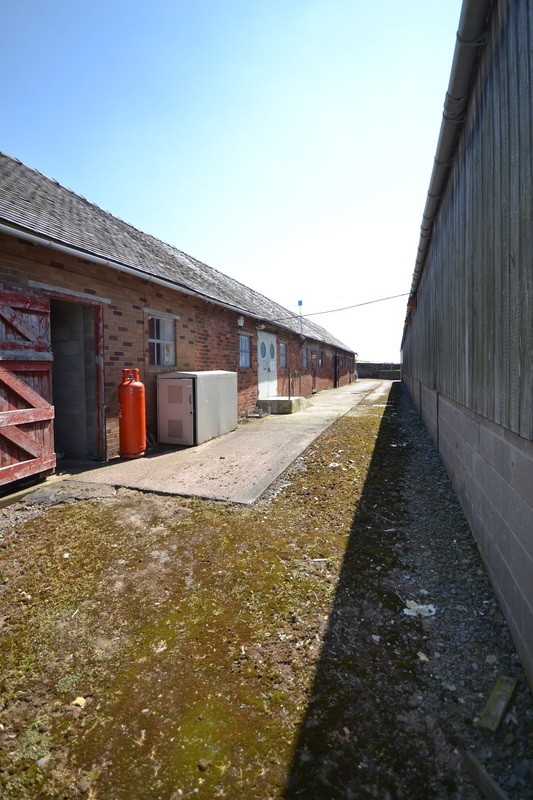 Adjacent to the house is a single storey building housing an office with an adjoining dog kennel. 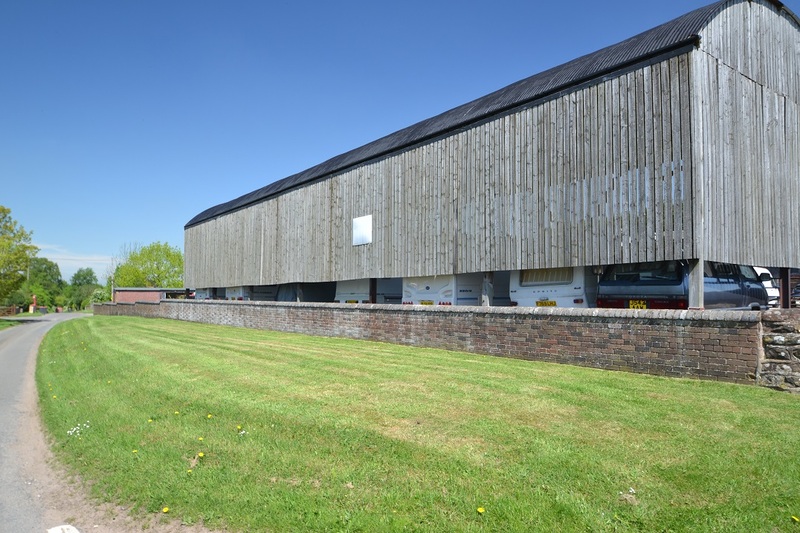 Beyond this is a substantial farm building which now houses a double car port and an extensive range of stores and workshops. 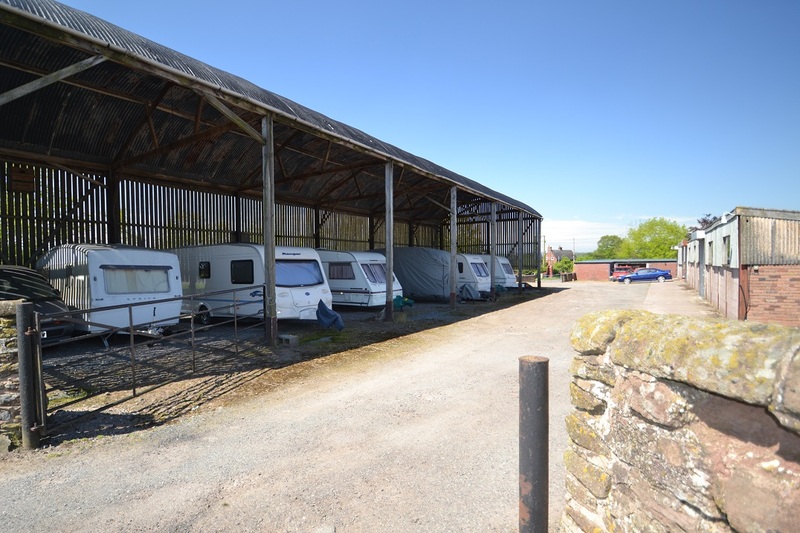 These buildings would be ideally suited for conversion to stabling, offices or workshops. 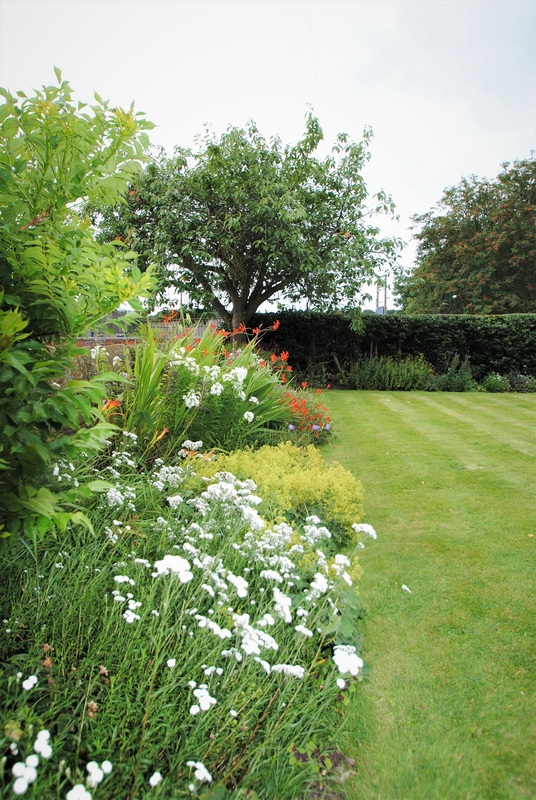 The gardens to the property are extensive and cleverly designed, divided into a number of smaller areas. 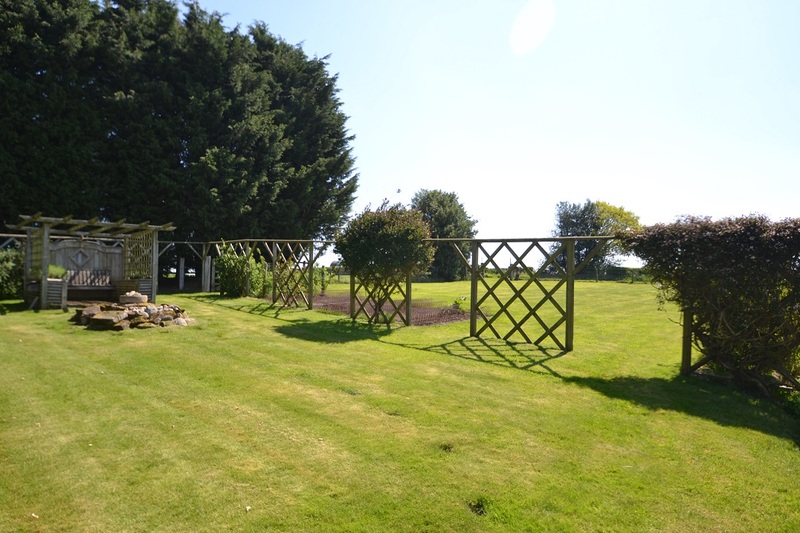 To the front of the house are formal lawned gardens with a variety of well stocked borders whilst behind the house is a larger, more private lawned area which leads to a secluded hidden garden area complete with water feature. 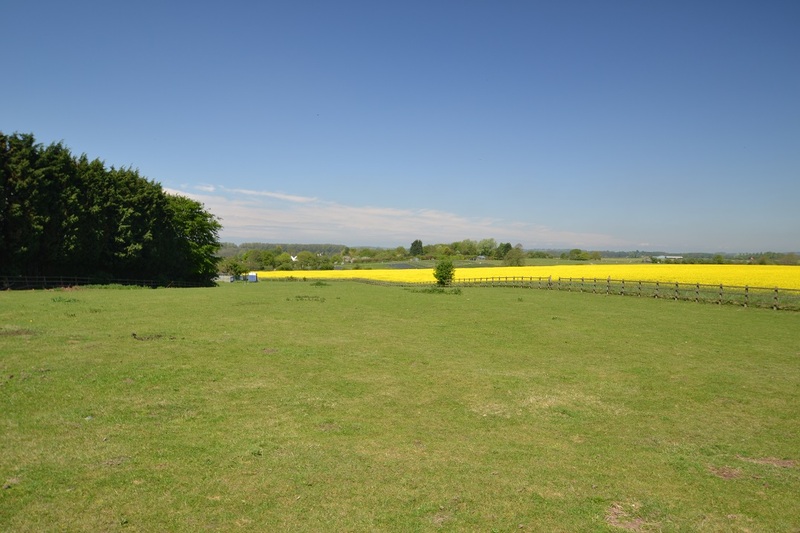 Beyond this is a vegetable garden and further expansive lawned area ideal for children to utilise for sporting activities. Lot Two. 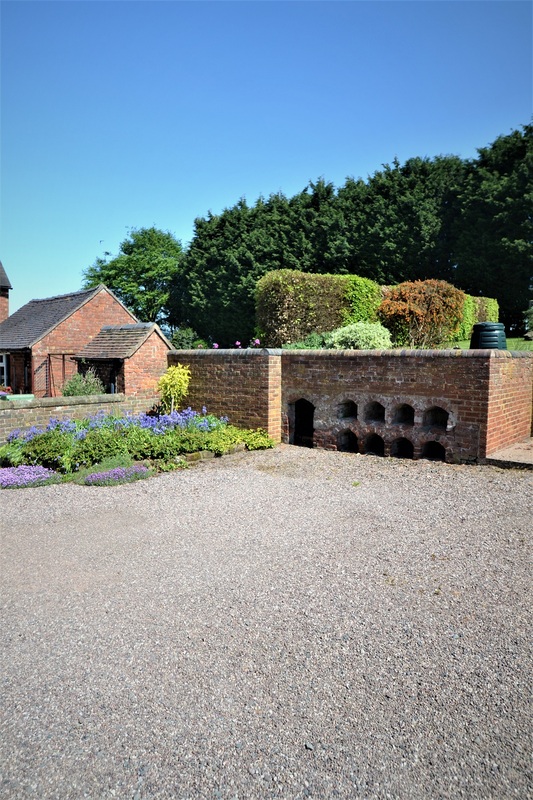 Originally used for pig rearing and general farming purposes, the buildings consist of a range of traditional brick and tile farm buildings complemented by a range of more modern farm buildings. 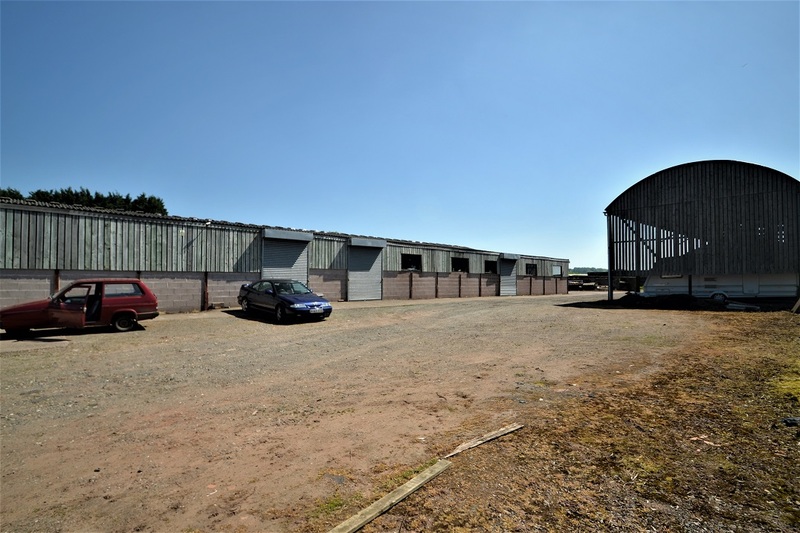 The buildings were converted for commercial use in 2002 and have since been occupied by a wide range of small businesses of B1 classification. 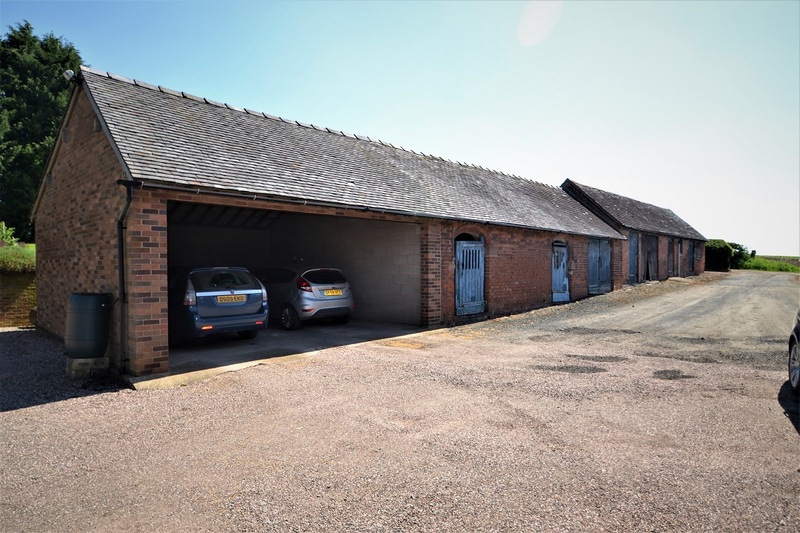 Although they are found in the farm yard adjacent to the farmhouse, the buildings are self-contained and have been carefully developed to ensure minimal impact on the farmhouse and benefit from a separate access direct from the council maintained highway. Unit B1. Approx 1080 sq ft GIA. with standard door access. Internal office. Unit B2. Approx 864 sq ft GIA. with a roller shutter door access to side. Unit C1. Approx 4900 sq ft GIA. with roller shutter door. Dutch Barn. 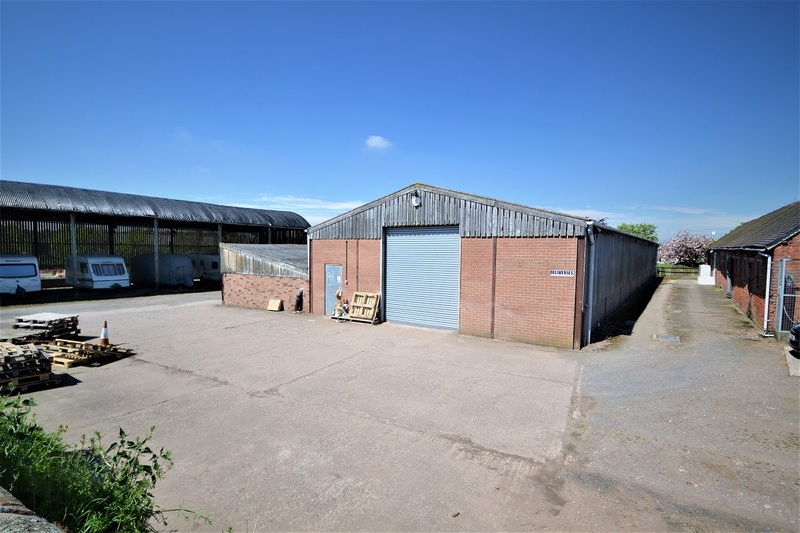 (6 bay) Offering further under cover storage. Unit C2A. Approx 735 sq ft GIA. Unit C2B. Approx. 315 sq ft GIA. Unit C2C. Approx 315 sq ft GIA. Unit C3. Approx 1575 sq ft GIA. Unit E. Approx 1050 sq ft GIA. double doors to front. internal office area and kitchen. 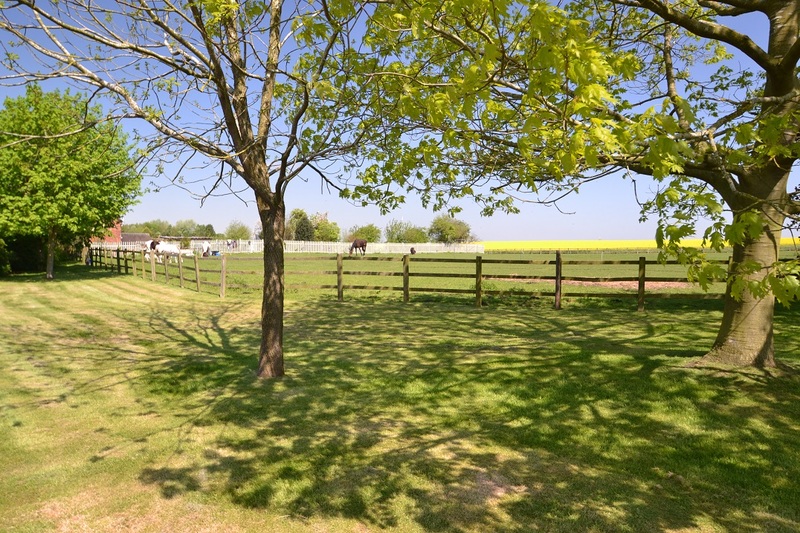 Each unit has the benefit of parking to the front as well as plentiful visitor parking within the complex. 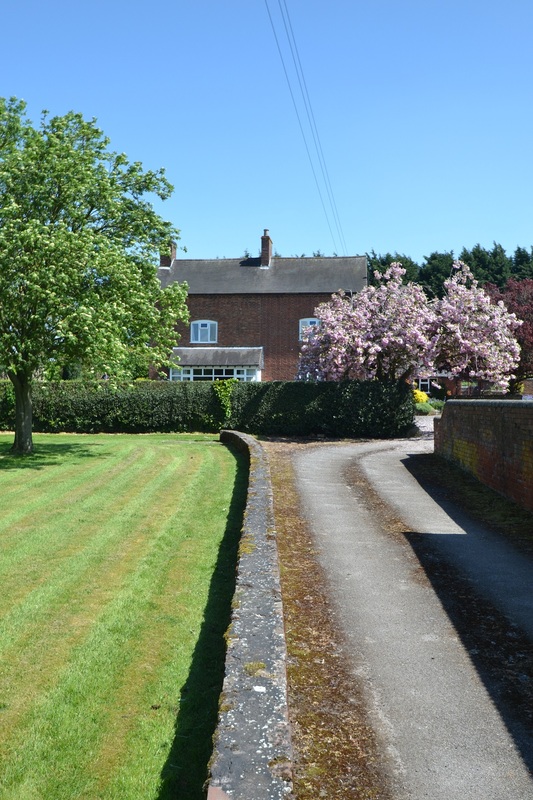 The buildings undoubtedly have potential for a number of alternative uses, not least residential, subject to the necessary planning consents. As at 17th May 2018 the annual rent passing was in the region of £32,000.00. 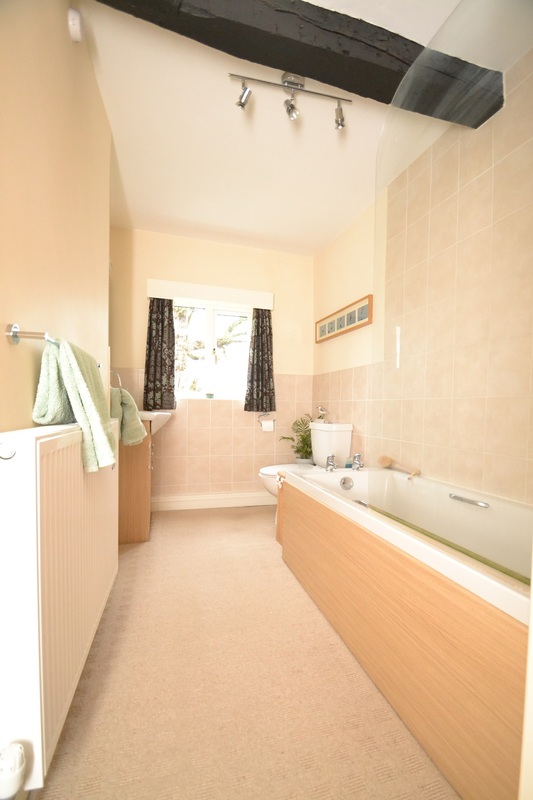 Further information regarding the existing tenancies and rent are available on request.